See Gulf Shores, AL, named one of America's Top 10 tourist towns by Family Fun magazine , from the water! Book a private cruise, just for your family, or rent a stand up paddleboard or kayak and you'll see gorgeous scenery, spectacular sunsets, abundant wildlife (including dolphins), and visit local hangouts that we love. 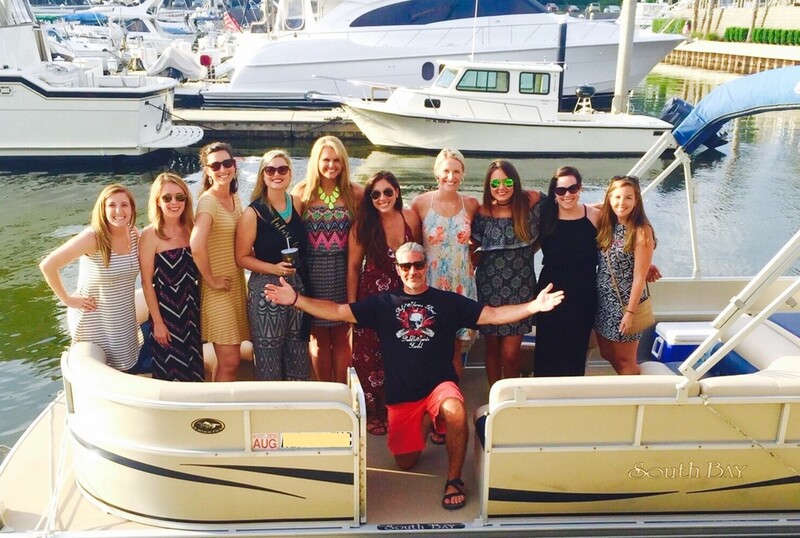 We also offer: Sunset cruises in Gulf Shores; cocktail cruises in Orange Beach; dinner cruises in Orange Beach; paddle board rental in Gulf Shores;and pontoon boat rentals in Orange Beach.